This article is part of our special report Electricity in transition. In an open letter to members of the European Parliament committee in charge of the revision of the Emissions Trading System (ETS), the NGOs said that Article 10c of the directive should be ditched from 2020. 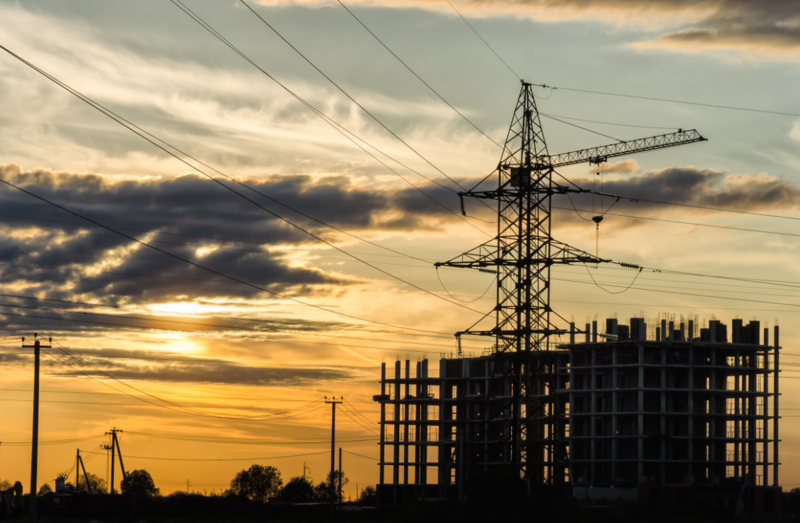 Article 10c allows lower income countries to give free carbon allowances to electricity installations on condition they invest an equivalent amount in the modernisation and diversification of their energy systems. The funding is open to ten countries whose GDP is under 60% of the EU average – Bulgaria, Croatia, the Czech Republic, Estonia, Hungary, Latvia, Lithuania, Poland, Romania and Slovakia. Backers of the scheme say the money is necessary to modernise the power sector, while keeping energy prices affordable for households and industry consumers. But campaigners have argued that the cash has been used to modernise polluting fossil fuel industries that generate electricity from burning coal. Rather than drop the scheme entirely, EURACTIV understands that lawmakers plan to make amendments that would expressly forbid the money to be invested in the modernisation of coal-powered electricity plants. This is more stringent than the European Commission’s initial plan, which proposed forbidding using the fund for building new coal installations. The ETS is a central plank of the bloc’s strategy to cut carbon emissions and keep the commitment it made in the Paris Agreement on climate change. World leaders vowed to cap global warming at no more than two degrees above pre-industrial levels in the landmark UN deal, which entered into force on 4 November. Regulated businesses measure and report their carbon emissions, handing in one allowance for each tonne they release. Permits can be traded on the markets as an incentive for companies to reduce emissions. But stubbornly low carbon prices fed by a surfeit of free allowances has left the ETS in desperate need of reform. Hans Ten Berge, secretary general of industry association Eurelectric, said there was a surplus of carbon allocations that prevented the ETS from from filling its task of decarbonising the power sector. “So let’s take them out of the market as quickly as possible,” he said. 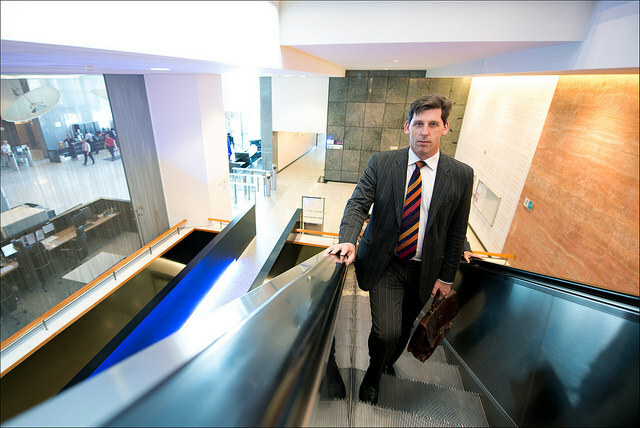 In July 2015, the European Commission proposed its reforms for the post 2020 period. The bill is now under scrutiny by the European Parliament, led by British Conservative Ian Duncan. Carbon Market Watch, a green NGO network, warned in an April briefing that Article 10c clause was being used to subsidise polluting fossil fuels. The European Commission has approved allowances worth about €12 billion for the 2013-2019 period. Carbon Market Watch cited independent analysis of planned investments, which revealed Article 10c money is being used to support electricity production by subsidising coal power. 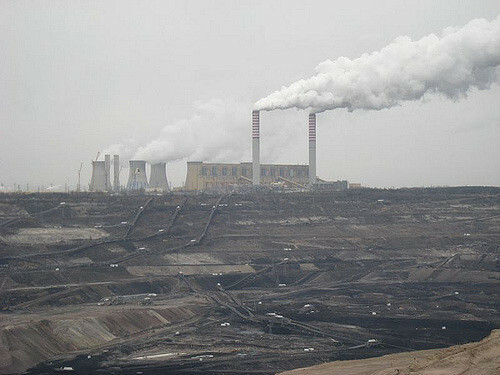 Poland’s Belchatow lignite-fire power station, the second largest fossil fuel power station in the world, is one facility set to benefit, according to the report. Rather than using the cash to diversify their energy sources, Poland, the Czech Republic and Romania will use the investment in new coal consumption, the research said. The organisations that wrote to the European Parliament this week, included unions and green NGOs such as Climate Action Network, the European Environmental Bureau and WWF. They argued that Article 10c was always meant to be a temporary derogation – an exception – and that it should be “folded into” the bloc’s Modernisation Fund, set up in Article 10d. “By combining resources, member states can avoid the administrative burden and complexity of implementing two programmes with overlapping objectives and benefit from less fragmentation and more effective use of public resources,” the letter said. The European Commission suggested the creation of the fund in its July 2015 proposal for revisions to the ETS. All member states will contribute to the fund which will benefit ten countries: Bulgaria, Croatia, the Czech Republic, Estonia, Hungary, Latvia, Lithuania, Poland, Romania and Slovakia. A governance structure for the fund involving member states, the Commission and the European Investment Bank, will be established. Ian Duncan, the lead MEP on the bill, said that all options were being explored. “It looks as if the funds will be kept separate but nothing is agreed until everything is agreed,” he said yesterday. While some sources told EURACTIV the push had support from a number of MEPs, others doubted that the benefitting countries would be ready to sacrifice the clause. One insider said that losing EU law guaranteeing the modernisation of their energy systems was too much for some member states’ MEPs. The source added that there was a push to insert binding language in a compromise amendment that would explicitly forbid any Article 10c cash went to coal. But beneficiaries of Article 10c say making coal plants more efficient is the best way of cutting CO2 while keeping electricity prices affordable. 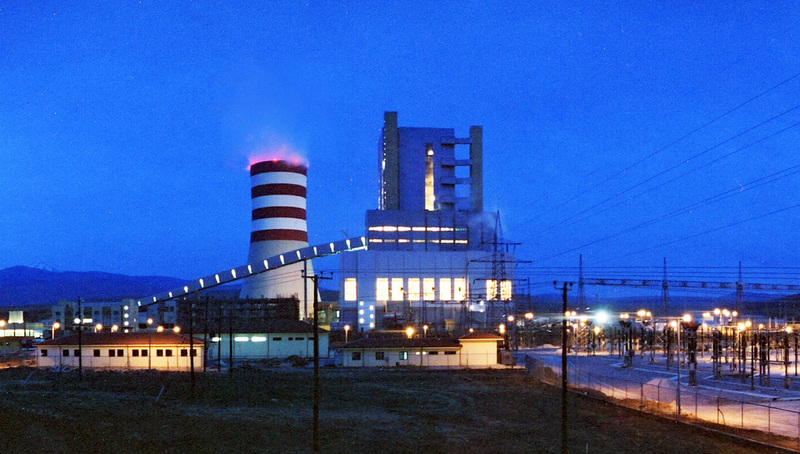 “The most cost efficient way to reduce emissions is to retrofit existing power plants – in many cases, in particular in Poland, coal power plants,” said Pawel Wrobel from PKEE, the Polish electricity industry association. “One should not forget that the main purpose of the EU ETS is greenhouse gas reduction, not phase out of coal,” he said, arguing the ETS should be “technologically neutral” and refrain from specifying how the emission reductions are achieved. While the fund has so far benefitted former communist countries in Central and Eastern Europe, other EU countries like Greece are now also pushing to be included in Article 10c of the revised ETS. Greek energy analysts say the Hellenic Republic had lost 27% of its GDP in the last seven years. But because of an EU decision that set the GDP base at 2013 levels, Greece has been unable to take advantage of the clause. The Polish power sector, which is heavily reliant on coal, also insists that significant funding has to be made available to support the country’s decarbonisation efforts. Reducing greenhouse gas emissions by 30% in the power sector will cost around €60 billion, according to analysis by consulting firm EY for PKEE, the Polish electricity sector association. And going for a 45% GHG reduction will inflate the bill to around €90 billion. These figures correspond to EU-wide targets, which foresee a reduction in greenhouse gas emissions of at least 40% for 2030. However, free carbon allocations and the planned Modernisation Fund can only cover around 10% to 15% of these costs, according to estimates in the EY study.